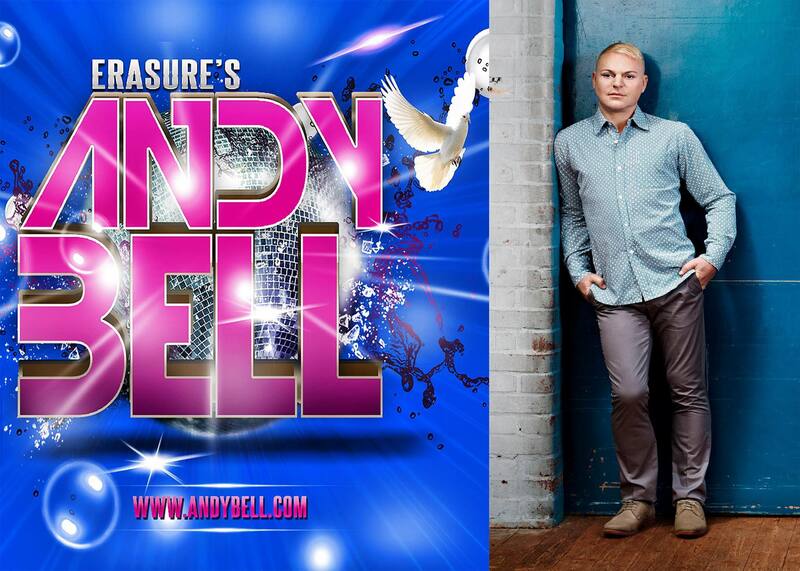 ANDY BELL: ANDY TO PERFORM LIVE IN THE DOMINICAN REPUBLIC IN NOVEMBER! 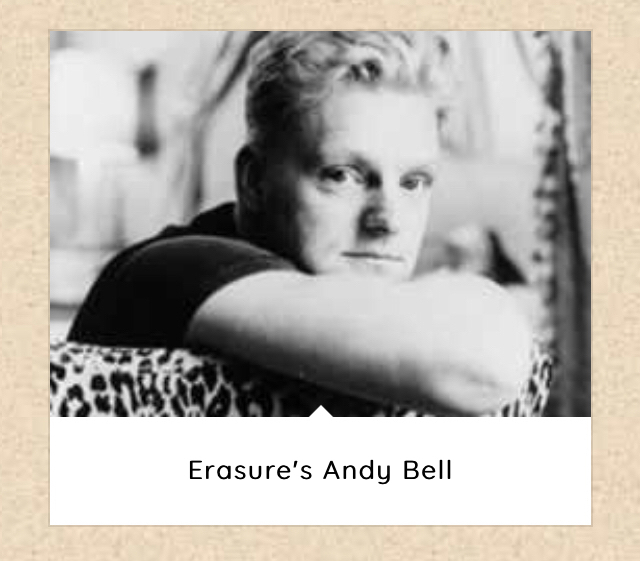 Although this one has been swirling around for a while now I am delighted to announce that the contracts are now signed and we can finally confirm that Andy Bell will be playing in the Dominican Republic on November 4th as part of the '80's In The Sand' festival. The festival will take place at the Breathless Resort & Spa in Punta Cana and also features an eclectic bill of artists including Debbie Gibson, Midge Ure, Paul Young, Shannon, John Waite and Sammy Hagar. More details (and tickets!) are available from the festival website.